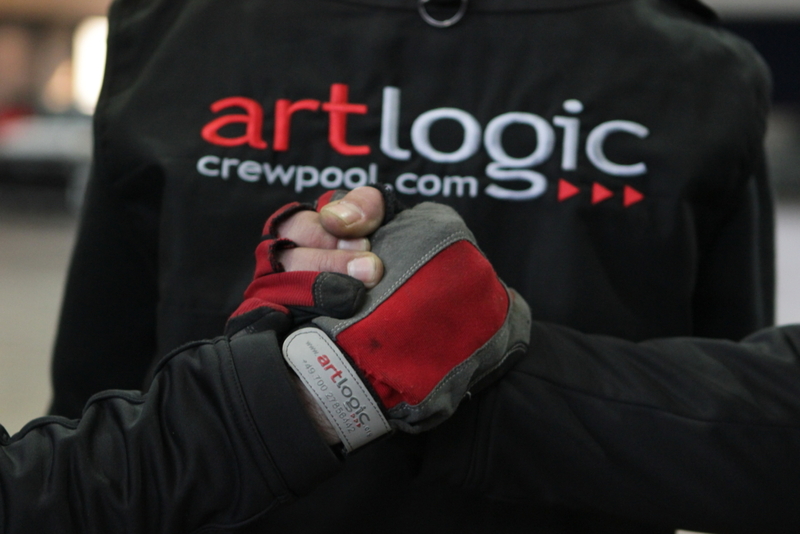 artlogic keeps making changes within its infrastructure to improve the service to our customers. That is why we have increased our Production Team and so we put at your disposal the new Mailbox; info@artlogic.es where you can send all your staff needs. In this way we balance the workload between our Projects Managers, and of course we improve the speed and quality of our service to our customers. All Project Managers will have access to all the information related to your projects and will be able to support you whenever you need it. CPHI´17 Barcelona Two new planners for artlogic Spain!